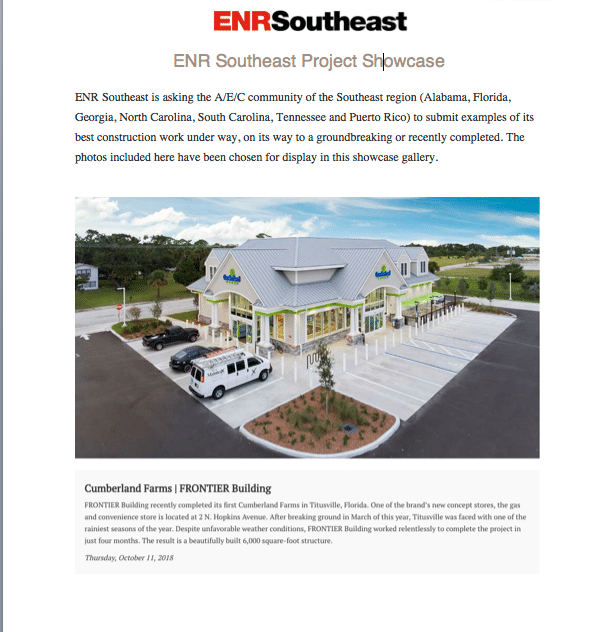 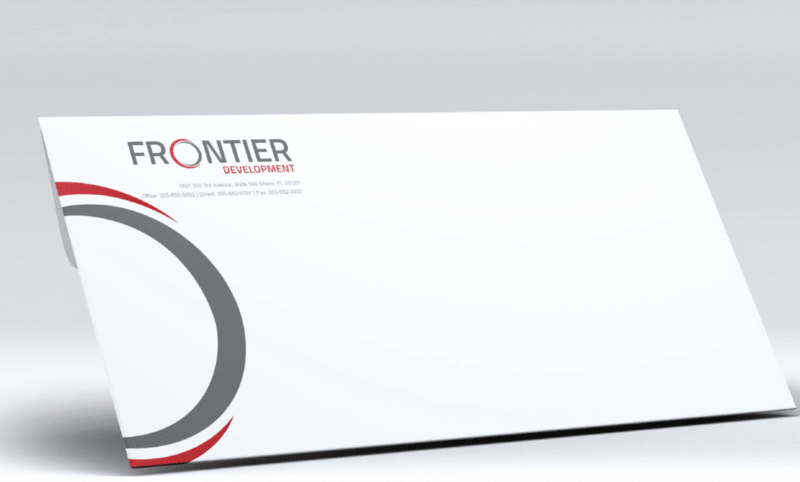 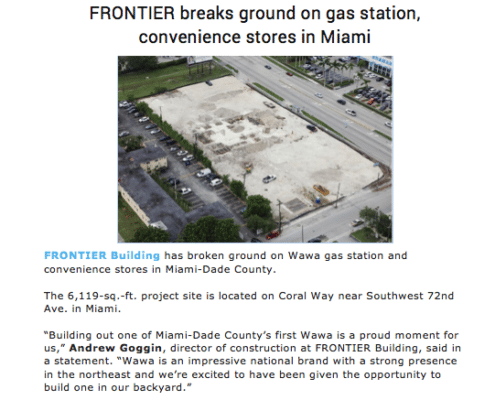 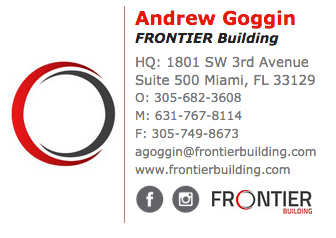 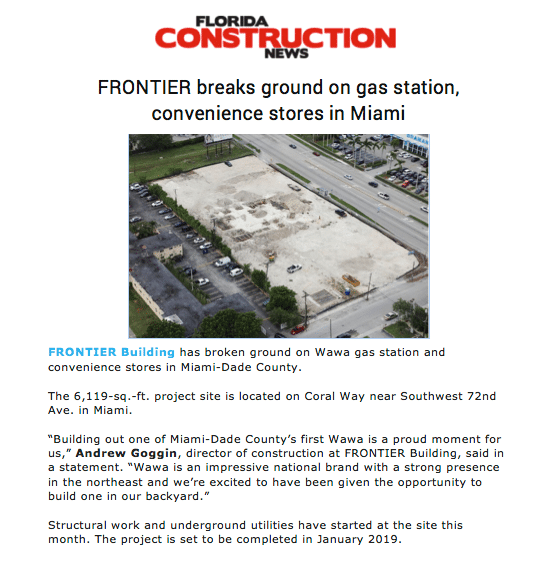 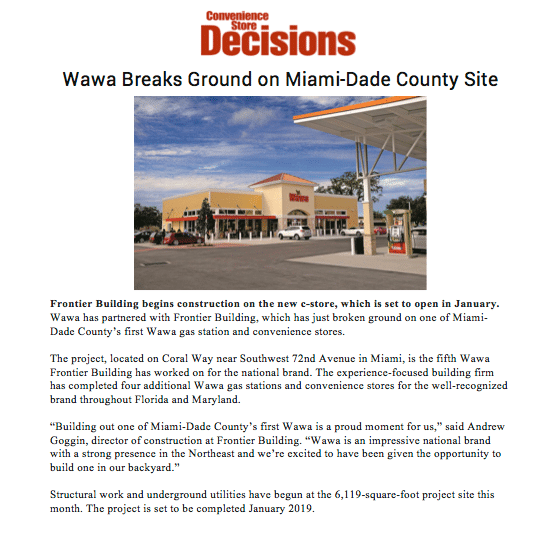 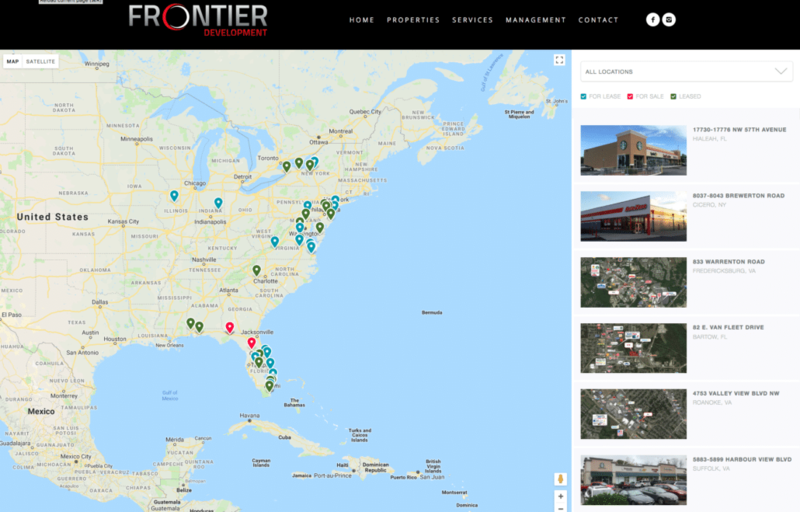 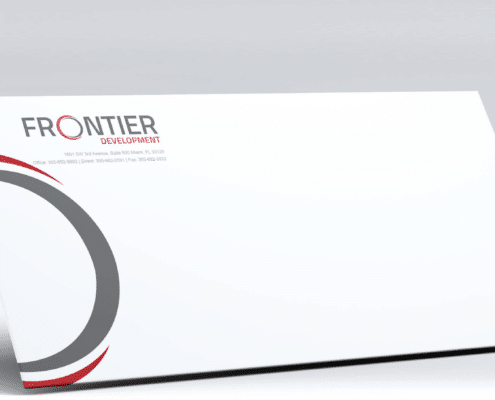 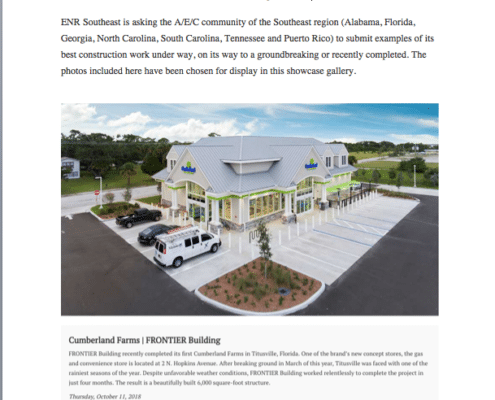 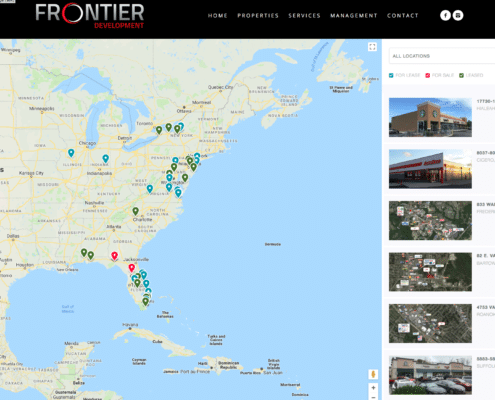 FRONTIER Companies is a formidable construction, development and management firm based in Miami, FL with 22 years in operation and over 400 projects across the United States. 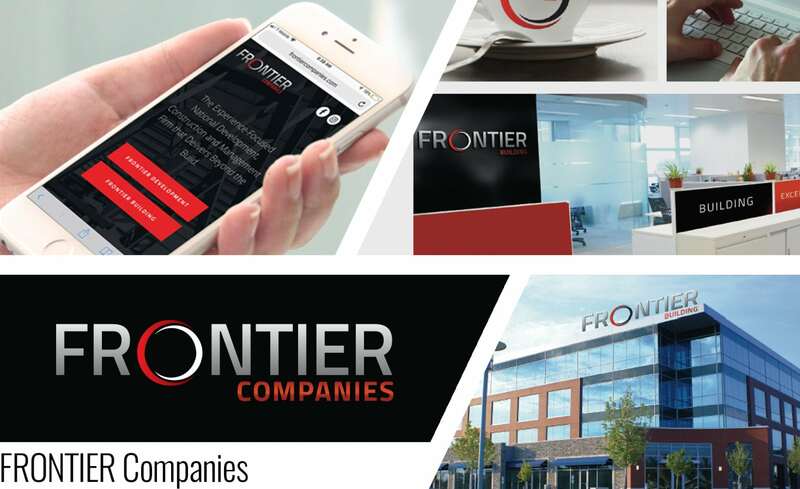 Recently, the company has experienced significant growth through its work ethic, client-first approach and detail focus and is anticipating a continued upward trajectory. 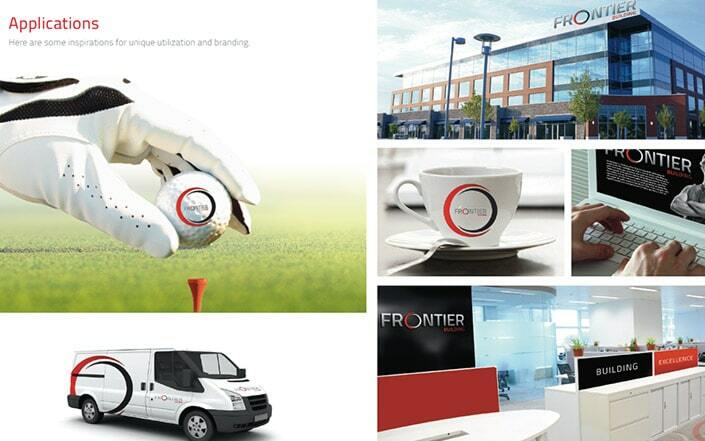 However, its brand identity, marketing and communications did not mirror its success and dedication. 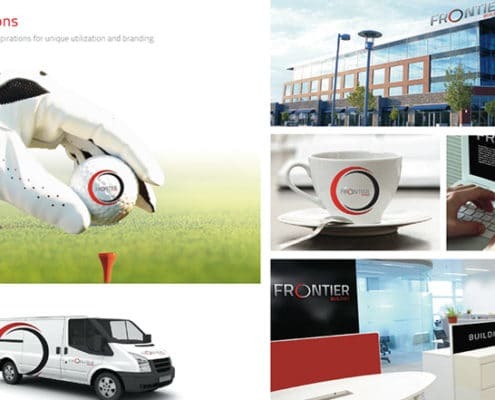 OBR was brought in to completely overhaul its brand identity, formalize its DNA, produce new marketing assets in every medium and activate a communications campaign to assist with the planned growth trajectory.